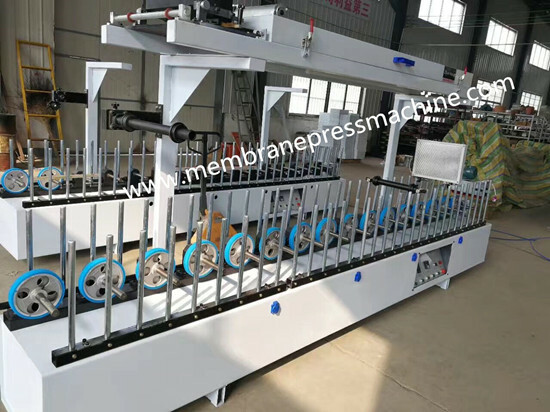 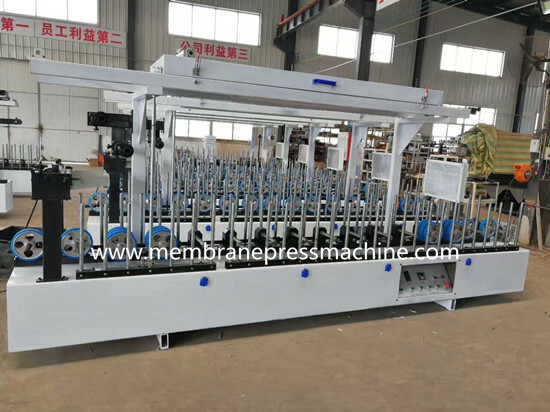 aprofile wrapping machine price is specially designed for wrapping all kinds of decorative paper and PVC film on aluminium,MDF and WPC profiles in different shapes. 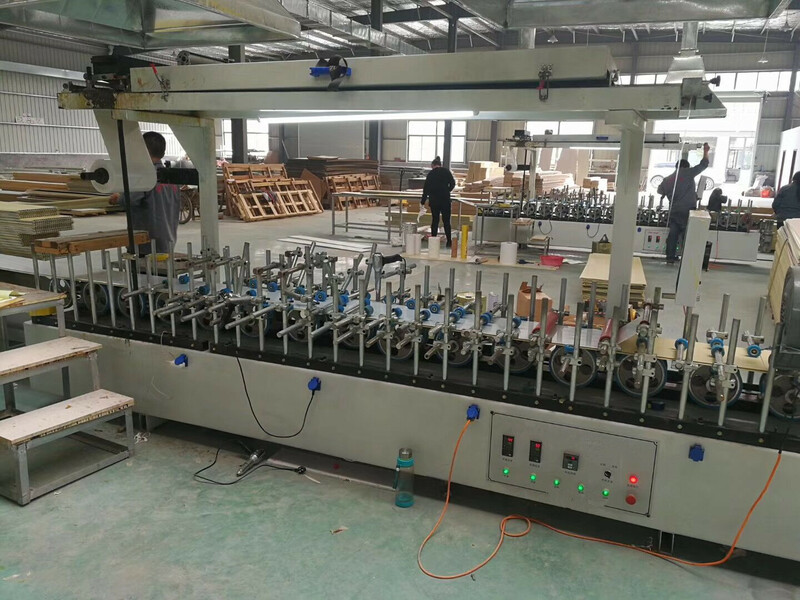 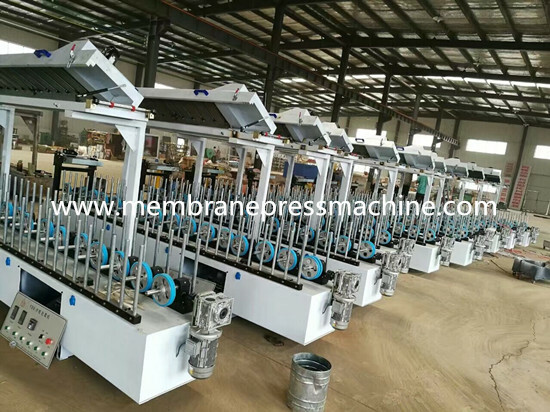 The profile wrapping machine price is suitable for construction,furniture,table ,window,,,door and decorative strips and relative factories. 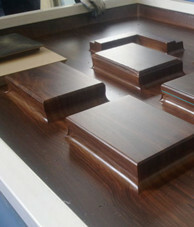 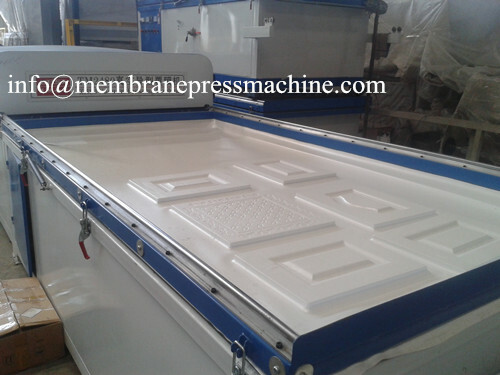 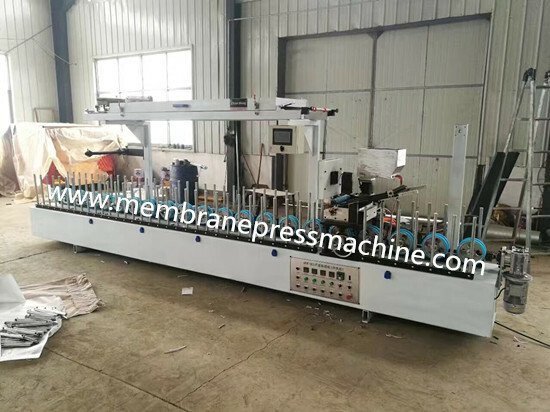 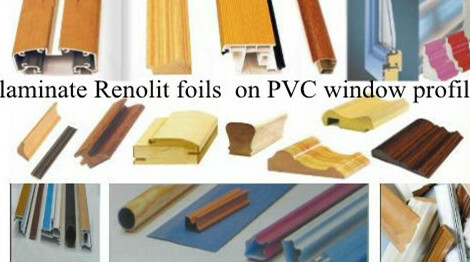 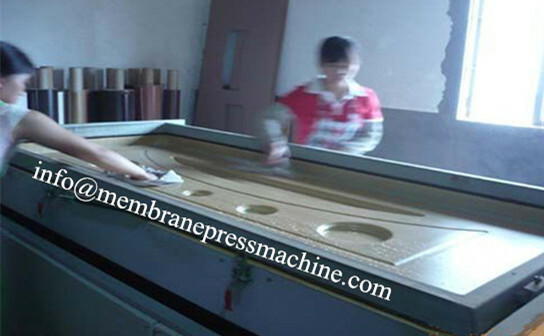 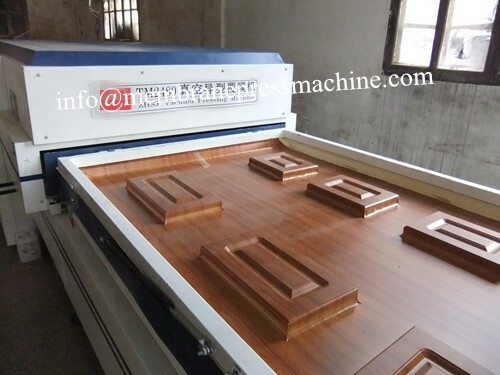 More detail information & tech of profile wrapping machine price ,please kindly contact with us .